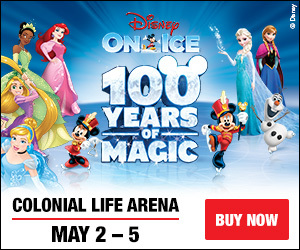 Disney On Ice + Princess Party! 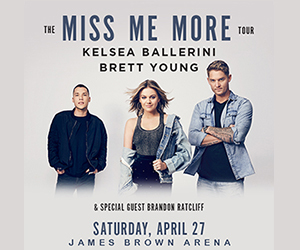 Kelsea Ballerini with Brett Young! © 2019 94.3 The Dude.